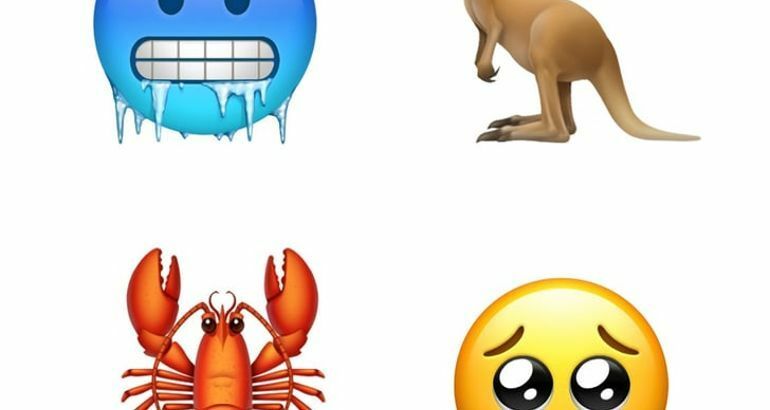 PSA: Here Are the 70+ New Emoji Featured in Apple's Latest Update! 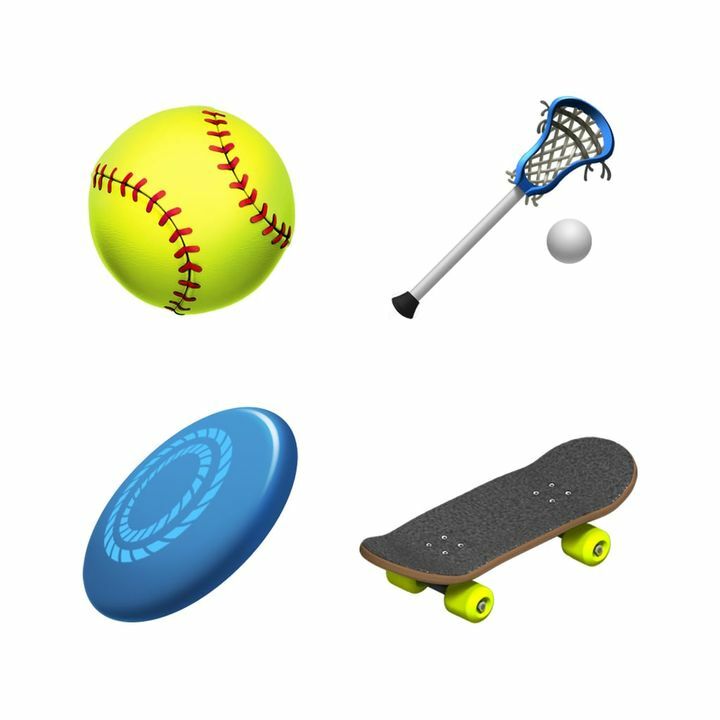 In case you missed it, Apple's iOS 12.1 software update comes with a boatload of fun emoji — more than 70, to be exact. 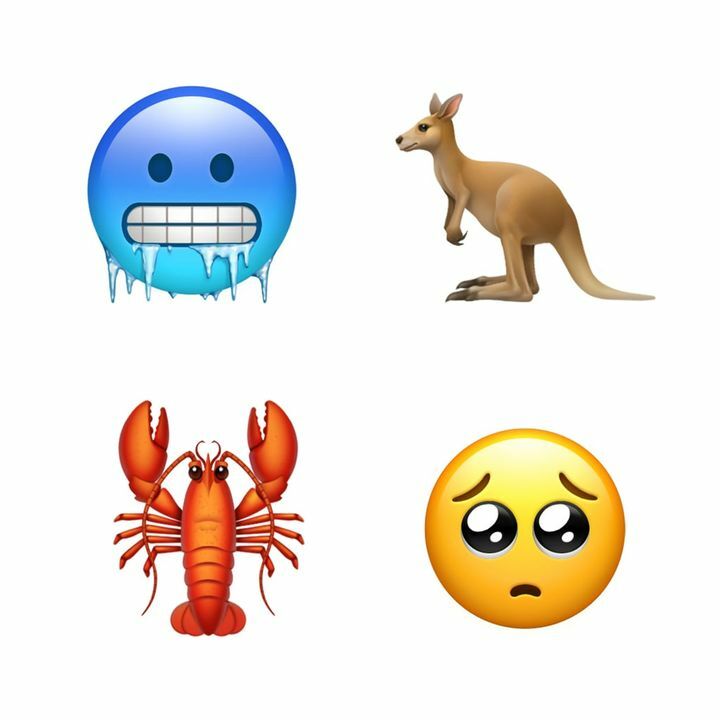 New characters include animals like a lobster, a llama, and a kangaroo; household items like a broom, toilet paper, and yarn; foods like a mango, a bagel, and a cupcake; plus body parts like a foot, a leg, and a bone. 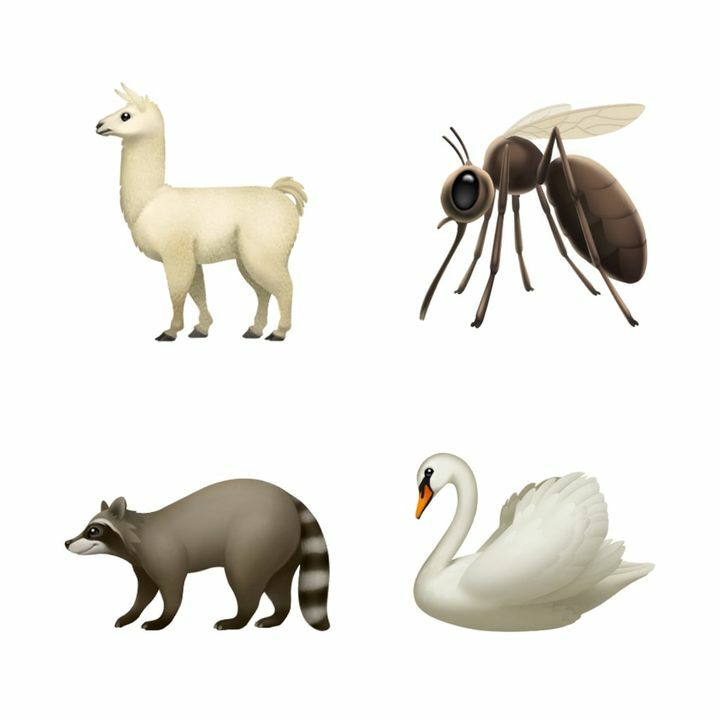 Oh, and the update also includes the highly anticipated redhead emoji in a range of skin tones, along with bald and curly-haired emoji characters. 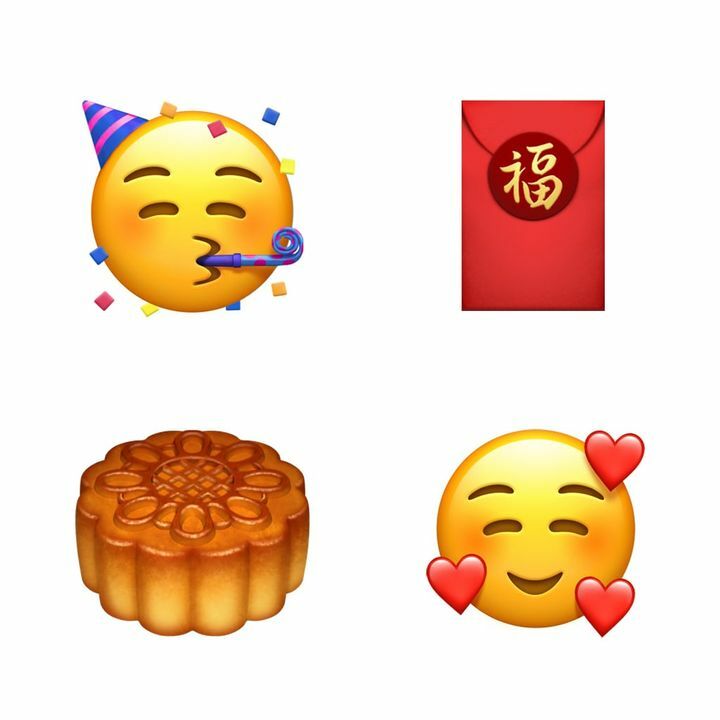 The latest software update "brings even more characters to the keyboard that better represent global users, including new emoji for moon cake, red gift envelope, and nazar amulet," Apple said in a press release about the iOS 12.1 emoji offerings. 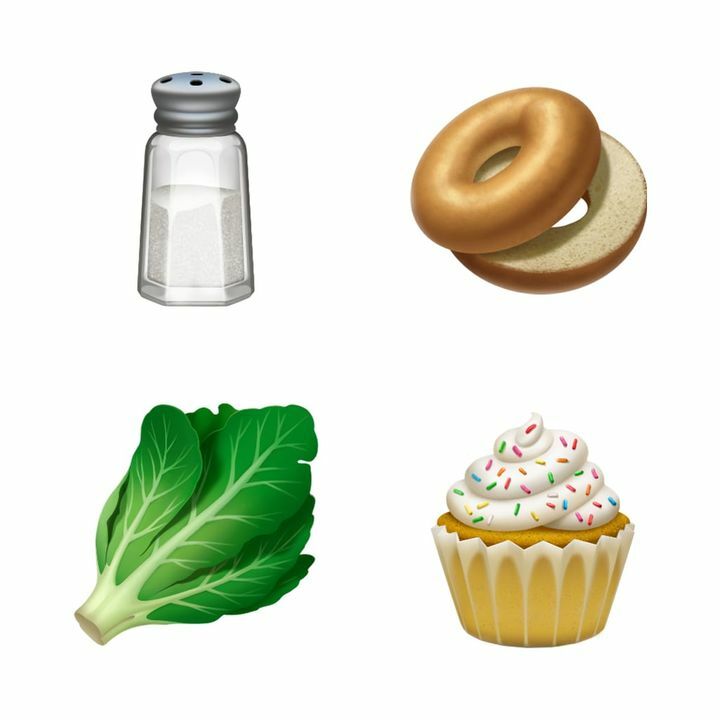 Apple device users can expect even more diverse options to become available next year, as the tech giant is partnering with the Unicode Consortium to create "more disability-themed emoji to the keyboard for Unicode 12.0, slated for release in 2019." 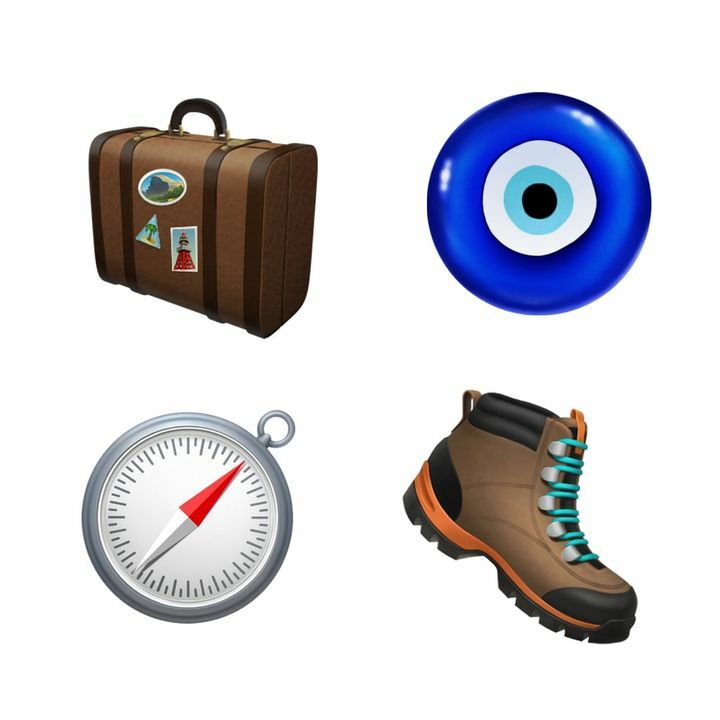 Take a peek at the new emoji featured in iOS 12.1 in case you need some motivation to finally stop putting off the update. 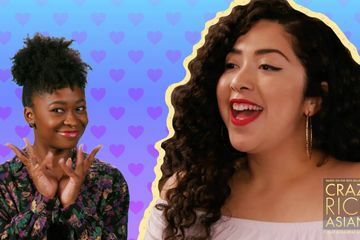 18 Black Panther Gifts That Will Make You Shout, "Wakanda Forever!"